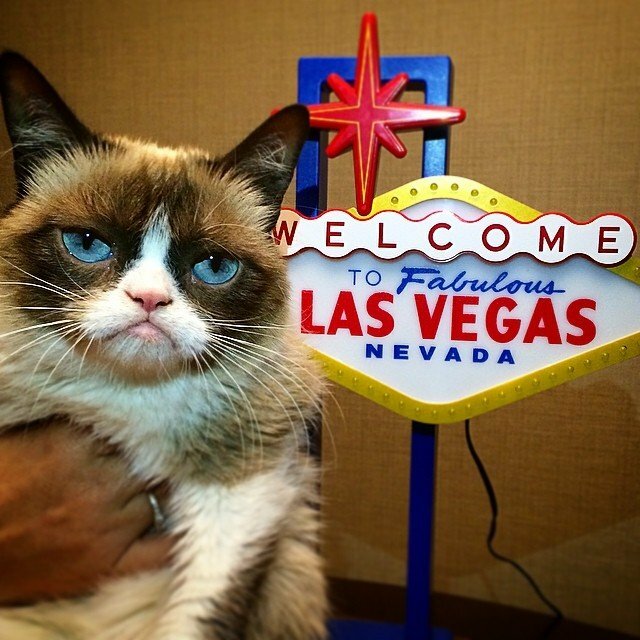 You won't believe how much grumpy cat has earned her owner. 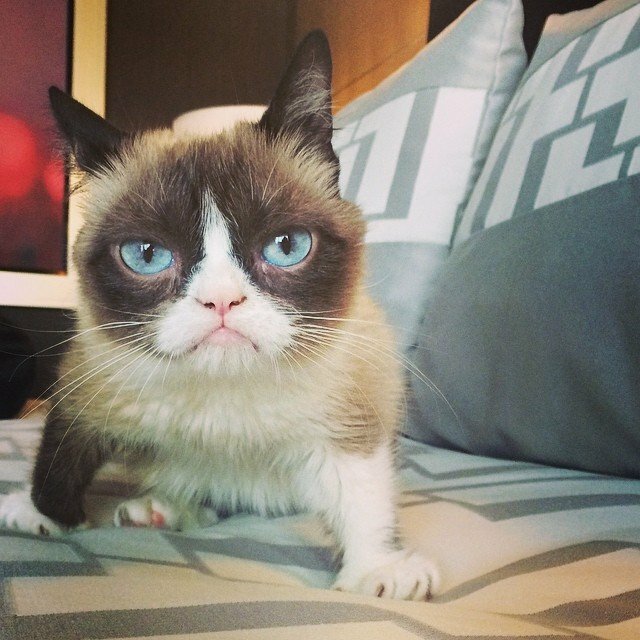 This family pet has earned its owner over a million dollars. I knew I should have started an Instagram for my dog. 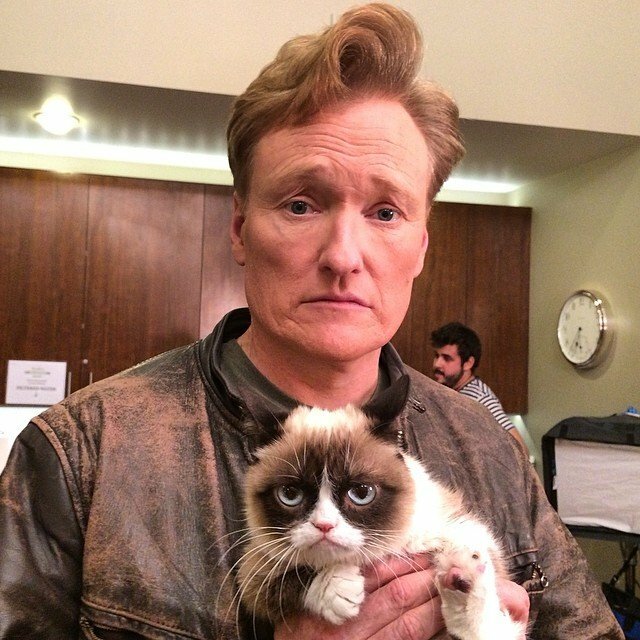 If you don’t recognise her, this very mopey face belongs to one of the richest cats in the world. 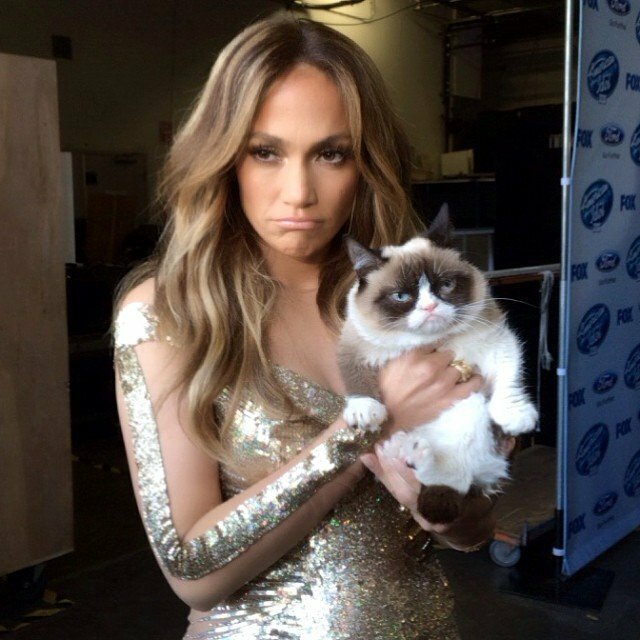 And it’s that permanent scowl that has earned “grumpy cat” and her owner Tabatha Bundesen $120 million thanks to a best selling series of books, a movie and spokes-cat roles. 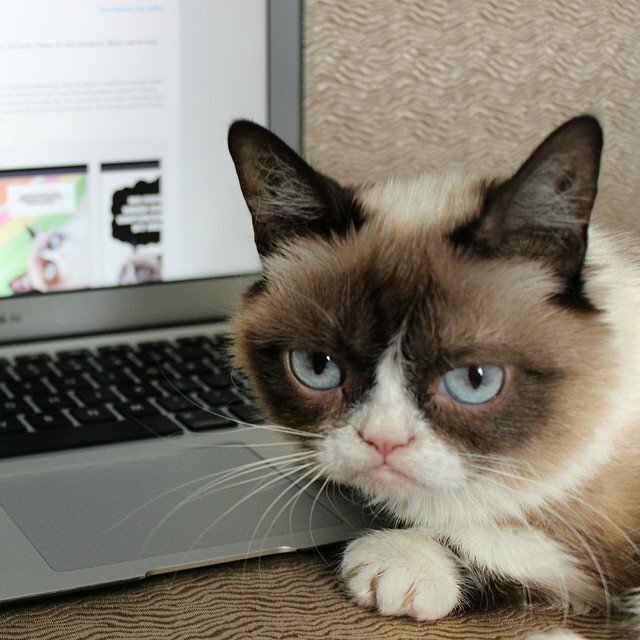 The feline, whose actual name is Tardar Sauce, shot to fame two years ago in a YouTube video that has since amassed 15.7 million views along with 521,000 followers on Instagram and 200,000 followers on Twitter. That is a lot. 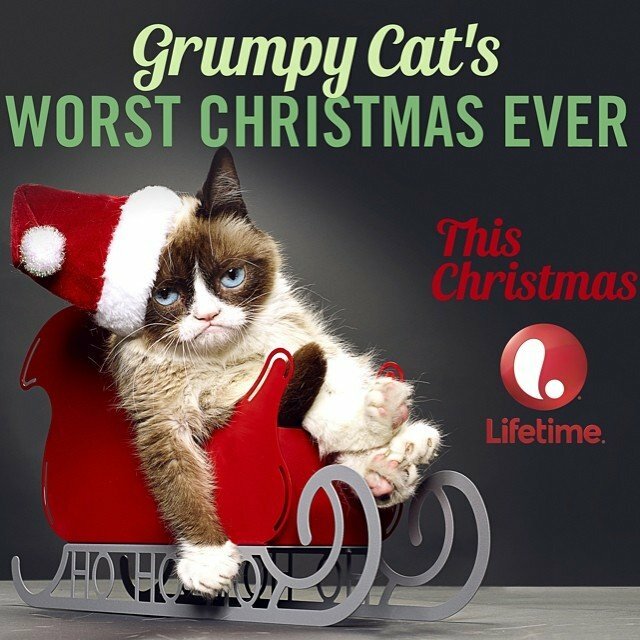 Especially for a cat. Owner Tabatha told The Express, "What she&apos;s achieved in such a short time is unimaginable and absolutely mind-blowing." "I was able to quit my job as a waitress within days of her first appearance on social media and the phone simply hasn&apos;t stopped ringing since." 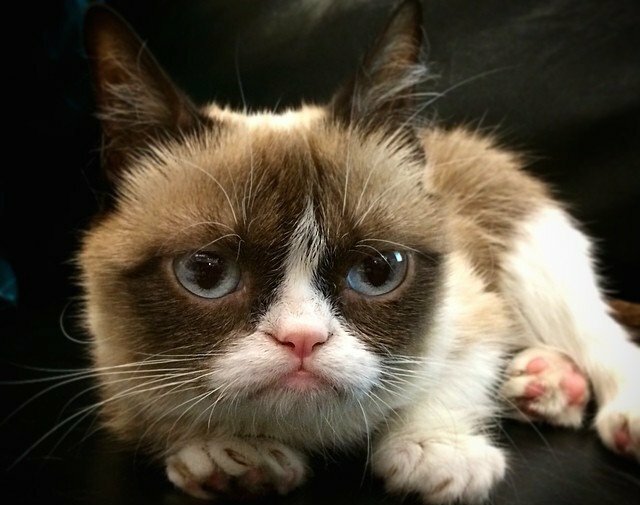 Grumpy&apos;s sullen disposition is due to dwarfism, a condition she was born with, but it&apos;s a mug that&apos;s plastered on memes, calendars and T-shirts around the world. 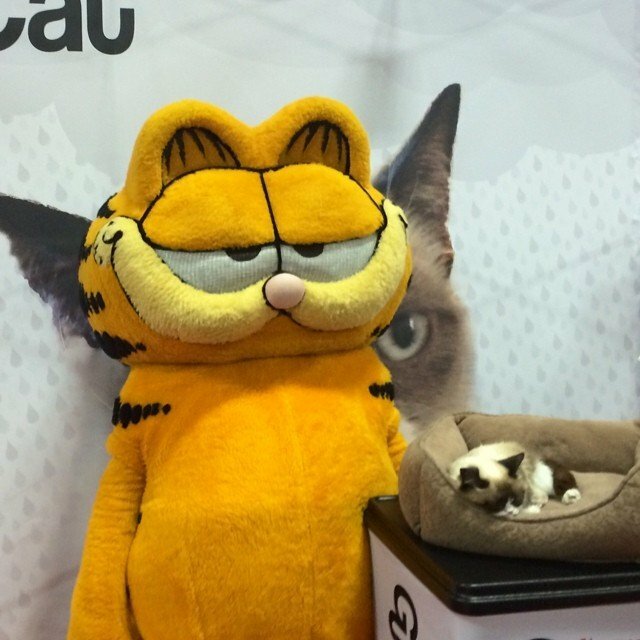 But it&apos;s taken a bit of paw grease. 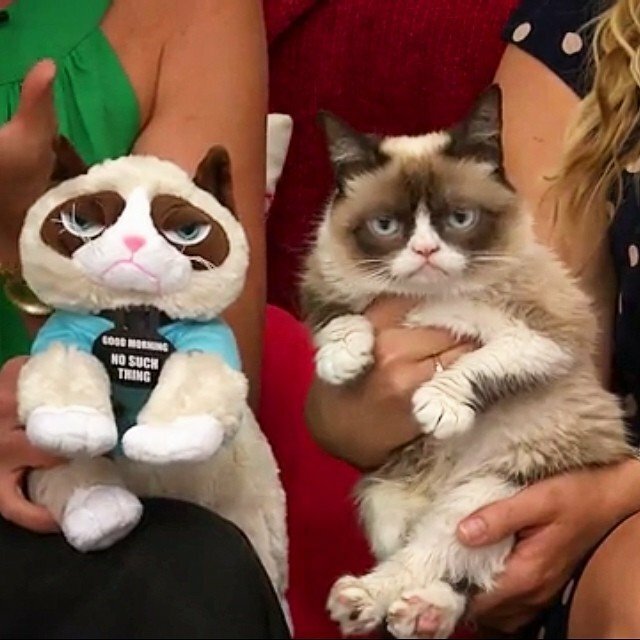 Grumpy is the &apos;spokescat&apos; for a Friskies cat food and she has her own brand of iced coffee, Grumppuccino. 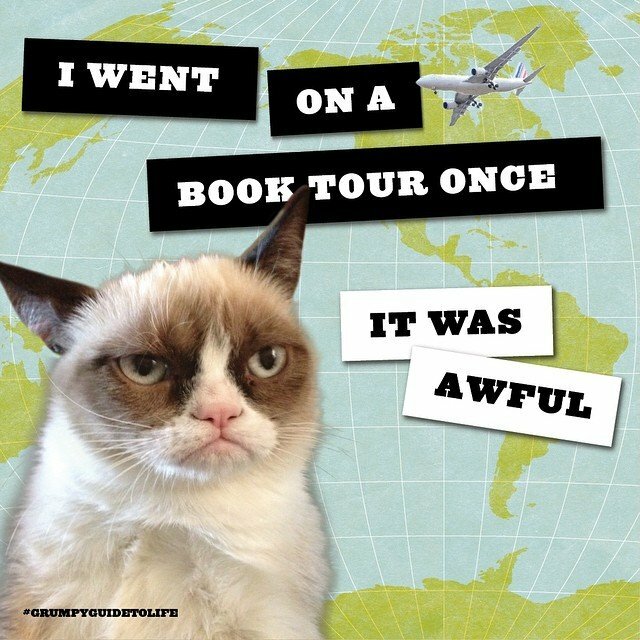 She&apos;s also a published author with Grumpy Cat: A Grumpy Book and The Grumpy Guide To Life: Observations By Grumpy Cat. 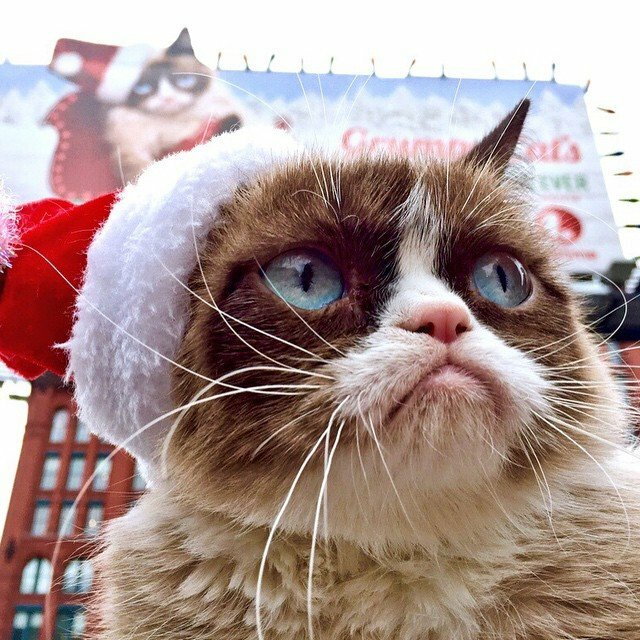 The moggie is even about the make her Hollywood debut as well, with Grumpy Cat&apos;s Worst Christmas Ever which attracted millions of viewers and was the most tweeted about film on its release date. 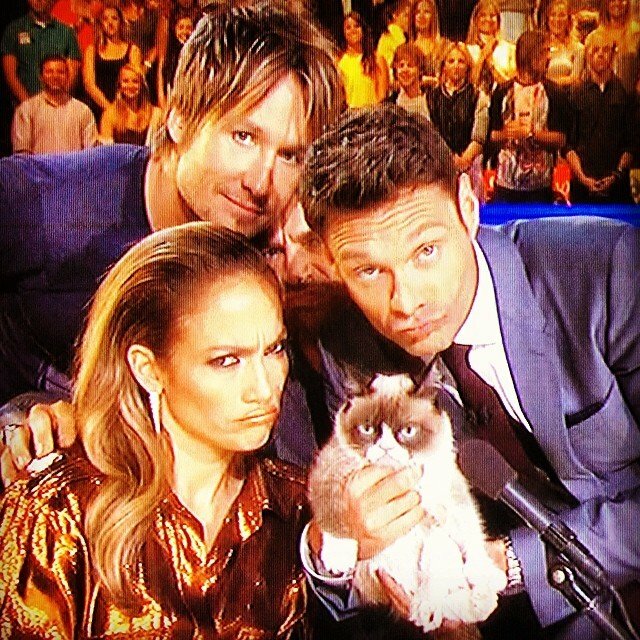 We are "feline" very jealous right now. Frozen Elsa&apos;s (aka Idina Menzel) house is open for inspection. 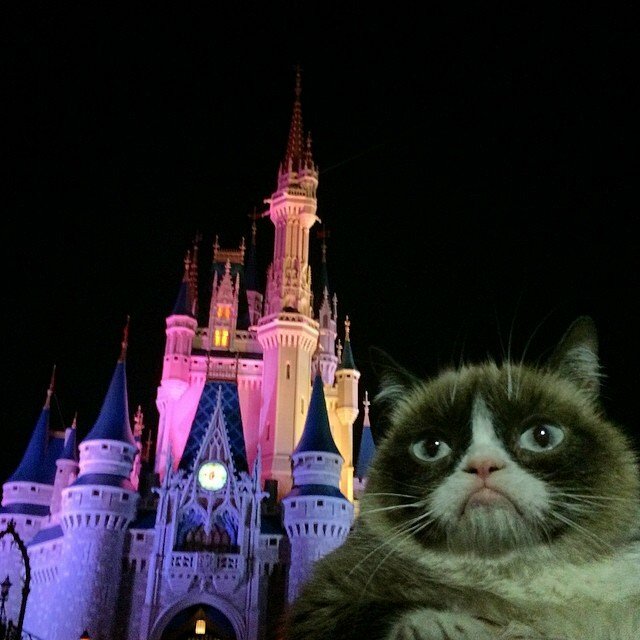 This Frozen actress paid $926 for her role in the award winning movie.